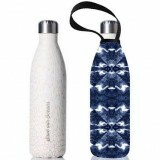 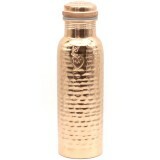 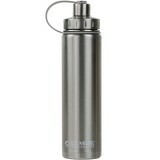 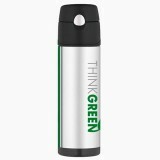 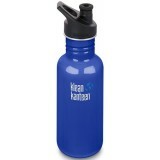 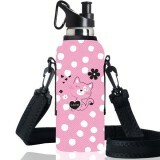 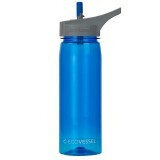 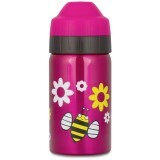 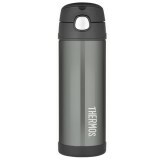 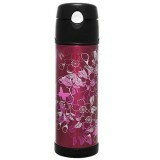 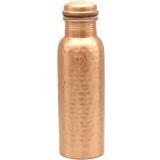 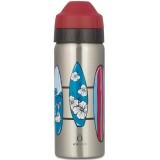 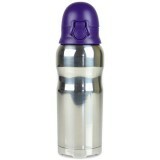 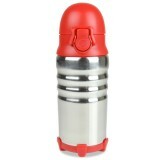 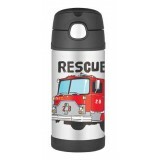 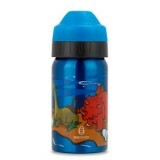 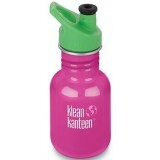 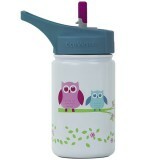 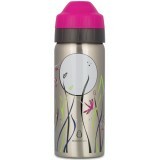 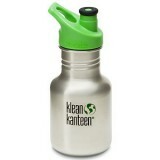 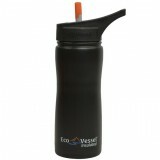 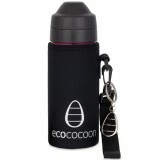 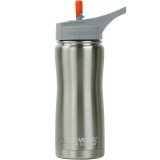 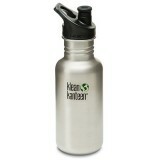 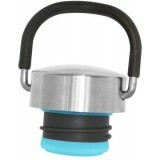 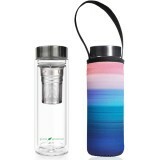 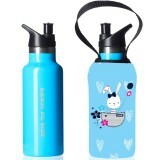 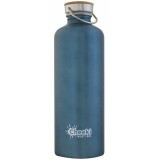 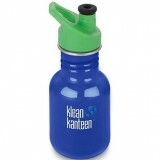 All our plastic water bottles are safe, easy to carry, lightweight but sturdy. 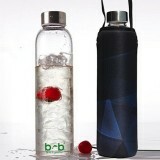 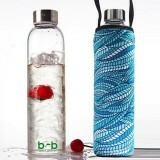 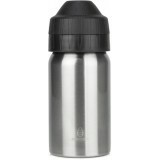 These BPA free plastic water bottles are taste neutral and safe for fruit acids, carbonated and energy drinks. 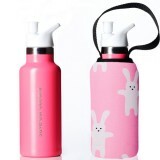 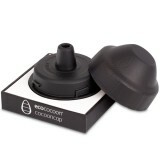 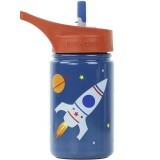 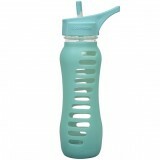 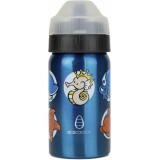 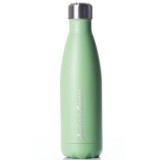 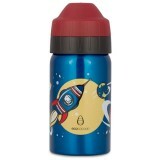 All our bottles are not only BPA free, but PVC free and phthalate free. 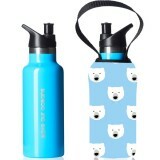 Choose from leak-proof lids, straw sippers to drink without tilting the bottle, wide mouth plastic water bottles to fit ice cubes and makes cleaning easy. 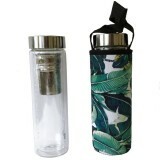 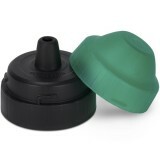 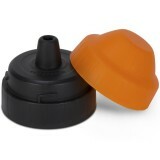 Most straws and sippers can be replaced if damaged.